The D70² coil has at least 25% extra stimulating power* while offering an 85% increase in the number of stimulation pulses capable at 50% power at 1Hz. 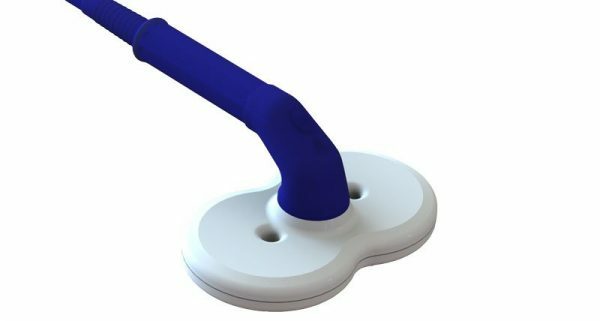 The ergonomically designed handle improves user comfort and ease of use; it is easier to maintain manual coil positioning for longer periods of time without suffering fatigue. *compared with the previous generations of the Magstim Double 70mm Coil. Users in the USA, The Magstim® D70² Coil is FDA 510(k) cleared for the stimulation of peripheral nerves for diagnostic purposes. All other uses are considered investigational. In accordance with US federal regulations an IDE and/or IRB approval may be required.